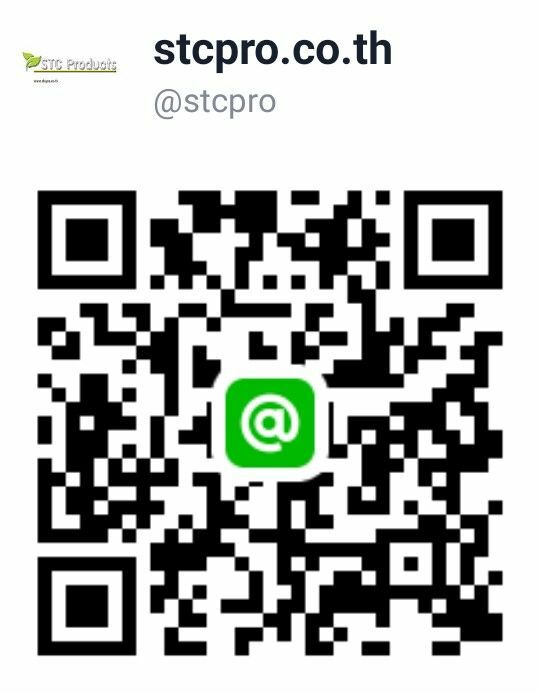 STC Products Service Center Co., Ltd. Please click here to view large map. © 2019 STC Products Service Center Co., Ltd.